Today, at the Augmented World Expo (AWE), Tobii announced that it is working with Lumus, a leader in transparent displays for augmented reality (AR), to incorporate eye tracking technology as part of the Lumus DK50 AR development kit. 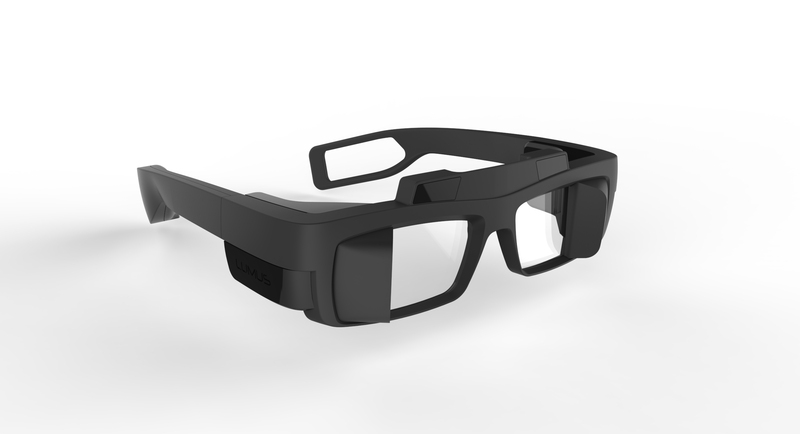 Prototypes of the Lumus DK50 AR development kit with integrated Tobii eye tracking will be privately demonstrated at AWE. With Tobii eye tracking, both AR glasses and VR headsets can become much more responsive to the user as devices gain the ability to understand where user attention is focused. Displays can then present AR information and potential courses of action based on that attention data. Another key benefit that eye tracking brings to AR is that many next generation image rendering techniques require information about where a user’s eyes are positioned, and where they are focusing their gaze, to convincingly align an augmented reality image on the display. For more information, or to request a private demonstration of the new Lumus DK50 AR glasses development kit, contact Carl Korobkin at Tobii (carl.korobkin@tobii.com).